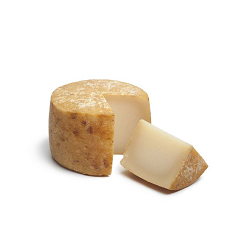 Spain has a great cheese tradition and some of its cheeses are considered the best in the world, such as the famous Manchego cheese. Do you dare to discover them? 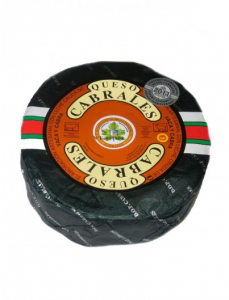 In this website you will find the best selection of Spanish cheese, as well as curiosities, information, recipes and everything you can imagine so that you can know every detail of these magnificent cheeses. Cheese is a millennial food, it has always been with us, and for good reason. It is a wonderful food! Even the ancient greeks referred to it as “a gift from the gods”. 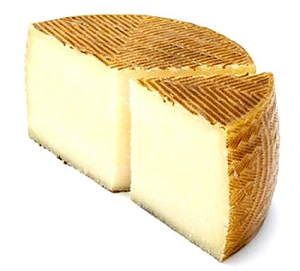 Moreover, the Spanish territory is ideal for the production of cheese, and thus, has more than 150 different types of cheese, and more than 20 have a Designation of Origin. Here you can make a double classification: According to the type of animal from which the milk comes, and according to the treatment that milk receives. Well, there is not such thing as “better” or “worse”. They are simply differents. 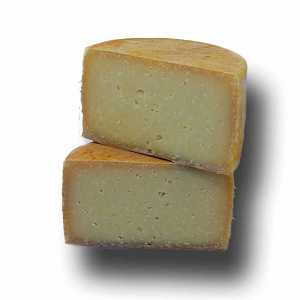 The difference between these 2 types of cheese is the pasteurization process. Pasteurization is a heat treatment, to which milk is subjected, in order to reduce its microorganisms and bacteria and to prolong its period of consumption. The process of pasteurization also influences the final taste of the cheese, since raw milk cheeses leave more intense flavours, are more acidic, and for some, have more personality. Although the latter is just a matter of taste. 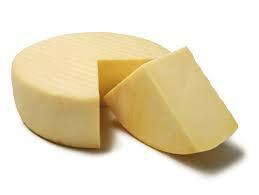 Cheese is a live food which modifies its characteristics according to the ripening period to which is submitted. 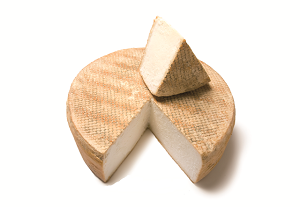 As a general rule, cheeses with more ripening have a more powerful flavour and aroma. 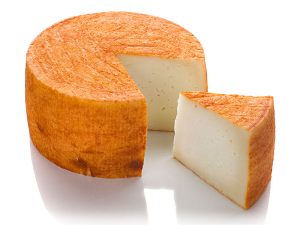 In Spain you can find excellent cheeses in all of the above ripenings. 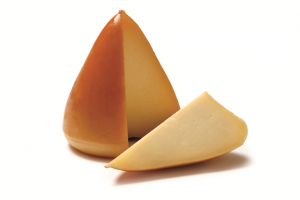 Cheese is not only a delicioud food, which gives you many vitamins and minerals, highlighting its calcium content. Although its protein content is high, it is also a high calorie food, so you should be careful not to exceed its consumption. 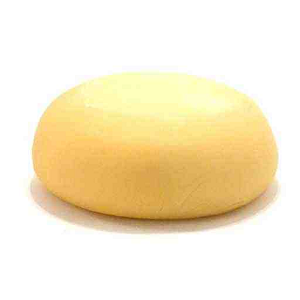 But do not think that cheese is flattering, because it is not. But like everything, you should consume it in moderation. To prevent cracking or drying cheese is essential wrap them well. 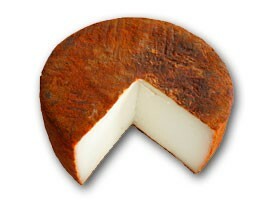 Excessively cold temperatures of the refrigerator are the main cause of the dryness in the cheeses. 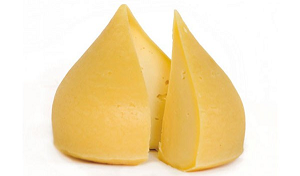 To wrap the cheese, the simplest is to use the original packaging or food films, avoiding put the film too tightly so that the cheese does not overheat and mould appears. 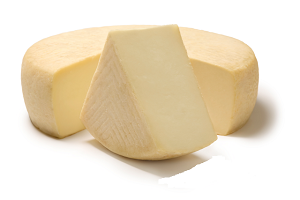 Cheeses can also be preserved in tappers, but soft cheeses have the risk of ferment as a result of lack of oxygen producing putrid smell. A good trick to keep the pieces of cheese for longer is to cover the eyes or slits with a knife, because in someway it’s waterproof avoiding that the moulds appear. 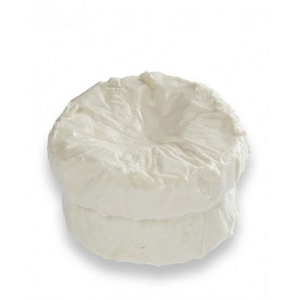 The best way to keep the cheeses with moulds in the refrigerator is to wrap them in a cotton cloth slightly wet. 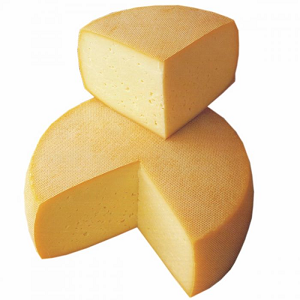 In washed-rind cheeses or when you want to delay the moulds the water used should be lightly salted preventing the paste to dry and rind cracking. 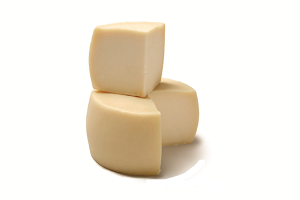 The small format cheeses, with a short cured period, soft or from low-fat milk (cow Friesian) are those with less conservation, resulting in suitable cold kept no more than 15 or 20 days. 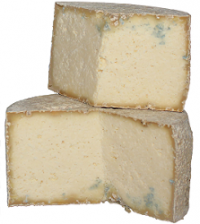 The blue cheeses of large format are kept in good condition for a month, while small tend to dry in a week. 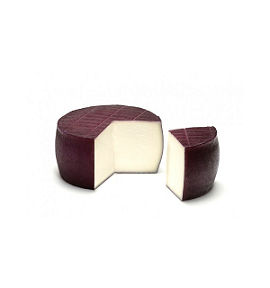 The goat cheese paste of 1kg weight very well pressed hold up for 1 or 2 months depending on the state at the moment of purchase. 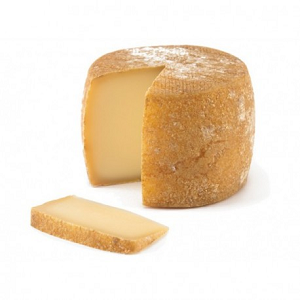 Those cheeses made in late winter (on the market since April) are the most aromatic and fatty. 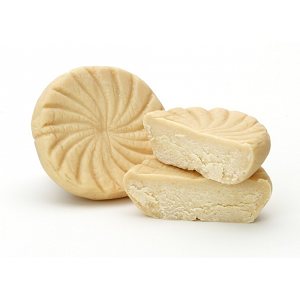 The sheep cheeses well pressed paste of 1kg can be stored for several months. The longer of the paste and fatter of milk, much better maturation and conservation. 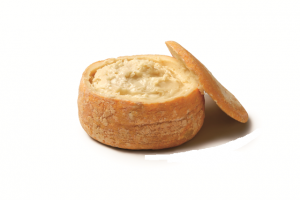 Freezing is suitable for soft and creamy cheeses, but will lose some flavour and aroma. The most convenient is to cut the cheese into small pieces, freeze and thaw gradually in the refrigerator until it acquires its original texture and then to the right temperature for tasting. 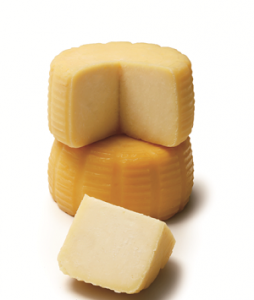 Hard cheeses suffer a change of texture when frozen. When are thawed crumble when cut. Cheese has a lot of friends in the kitchen. You can make excellent recipes with it, or you can combine it with other delicious food. One of the best combinations you can make, is to accompany it with wine. Cheese + wine… This is a total delicacy. Is cheese vegetarian? The real truth is that most cheeses aren’t, especially those that are modelled after Old World recipes and techniques. Anyway to understand when a cheese is vegetarian it’s important to know how cheese becomes cheese: namely through a process called acidification. 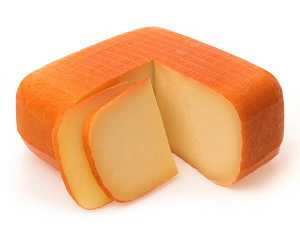 It’s a process that coagulates and isolates the solids in milk with an enzyme known as rennet, which is mostly derived from the stomach lining of unweaned young animals; which then allows the cheesemaker to manipulate those solids into various cheese styles. 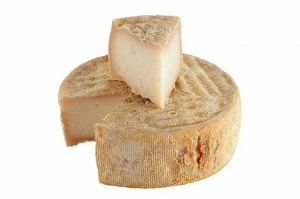 Vegetarian cheeses, on the other hand, are coagulated with either a synthetic, or microbial rennet, derived from mould or yeast, or with a vegetable, or plant, derived rennet, which would typically come from the cardoon thistle plant. The extremanian Torta de la Serena and his brother the Torta del Casar are just that. 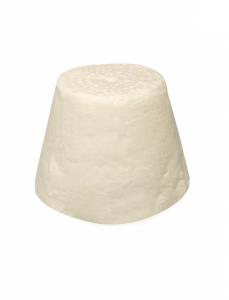 Creamy and moist when ripe, its mild looks disguise a sharp tanginess, due to thistle rennet.